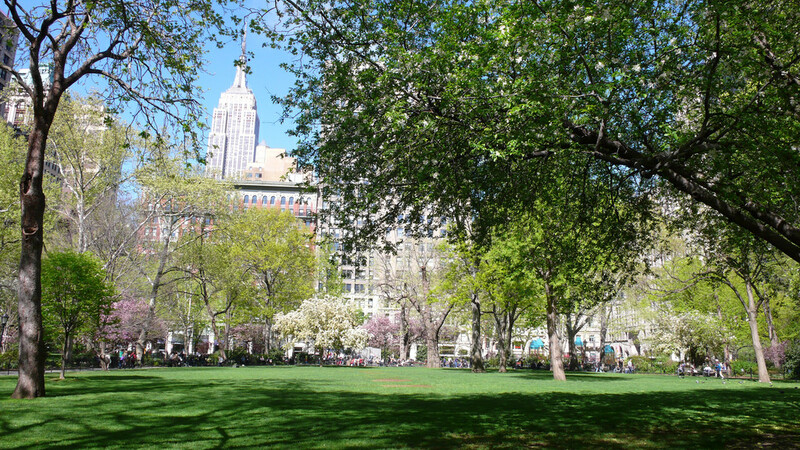 Take a stroll through Madison Square Park with educator Ron Lancaster. Put on a pair of imaginary mathematical glasses with MoMath and internationally acclaimed educator Ron Lancaster. Take a tour through beautiful Madison Square Park to find a host of hidden mathematical objects, including hexagons, chessboards, and even a mysterious appearance of the Fibonacci sequence hundreds of feet above the park! Discover the math in New York’s iconic Flatiron Building and take a mathematical look at ice cream prices and queueing theory at the Shake Shack. Space is limited to just 30 lucky participants per tour. The walk will begin in Additions, the shop at MoMath.